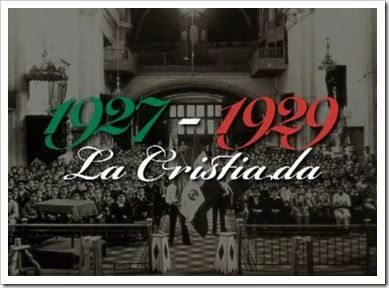 The Cristero War, which took place between 1926 and 1929, was a rebellion against the anti-Catholic government in Mexico. This oppressive government was set on breaking down the Catholic faith of its people. Catholic institutions were shut down, foreign clergy members were banished, and the sacrament of Baptism and the celebration of the Mass became crimes. The 25 martyrs of the Cristero War, a majority of whom were Catholic priests, were put to death for defying the oppressive government and continuing to carry out their ministry. Blessed Fr. José Ramón Miguel Agustín Pro Juárez S.J.